Hello everyone! Samantha here to showcase the winner of the iCopic Weekly Challenge #30! Everyone's blond hair projects this week were AWESOME!! The winner, as always, was chosen at random using Random.org. Our winner is 16. Lis (ThePurplePlace) !! Beautiful creation, Lis and congrats!!! Please email info@icopic.com with your information so we can get your prize mailed out. Join us Monday morning for another fun iCopic challenge! 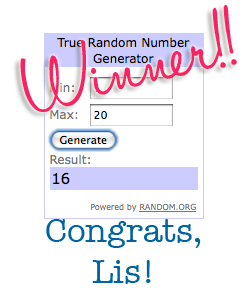 Congratulations Lis you're going to love your prize! Woohoo!! I'm so happy to have won and will be in touch with iCopic today!! 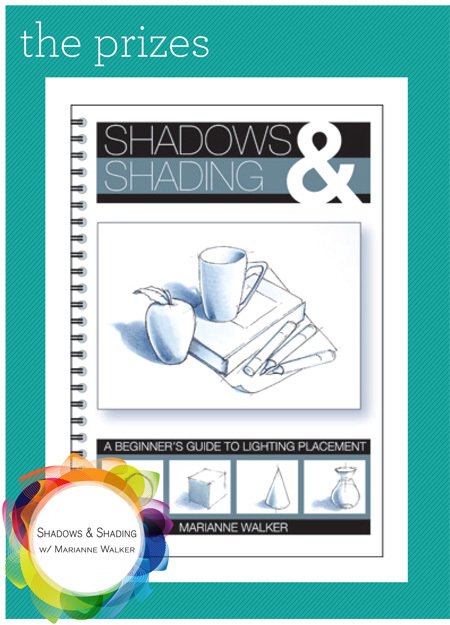 I already own Marianne's wonderful book, so I'm going to ask iCopic to select a runner up and/or donate the book to someone who can use it!! It's a fabulous book ! I'm very much looking forward to Colleen Schaan's new book, which should be out very soon! Woo hoo Lis!!! You are such a generous soul and your card is fabulous!